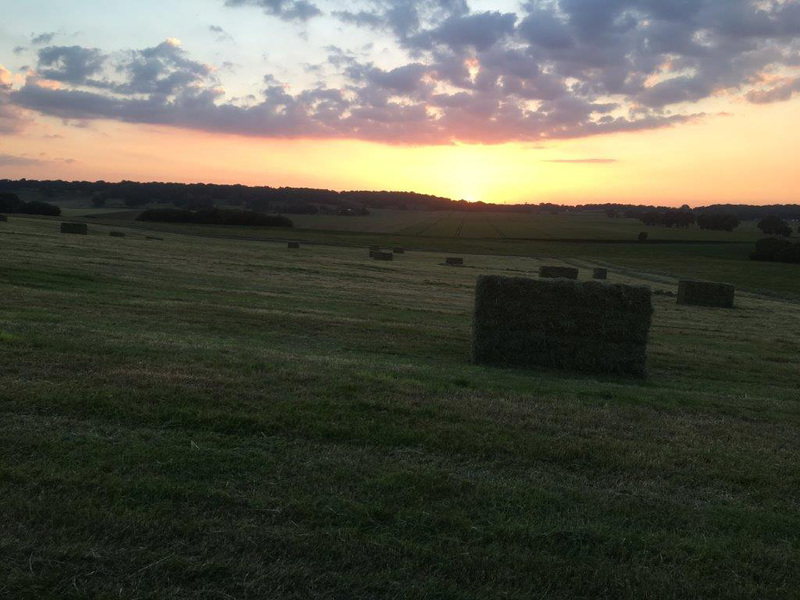 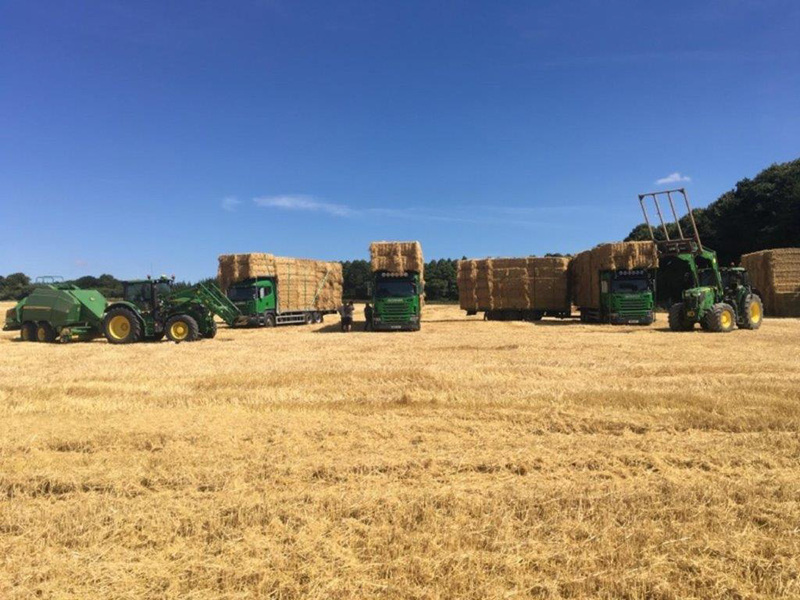 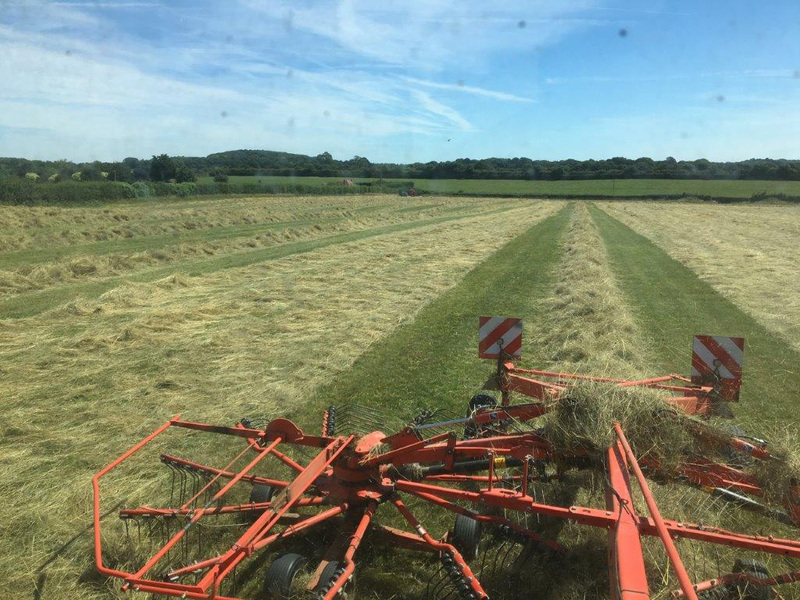 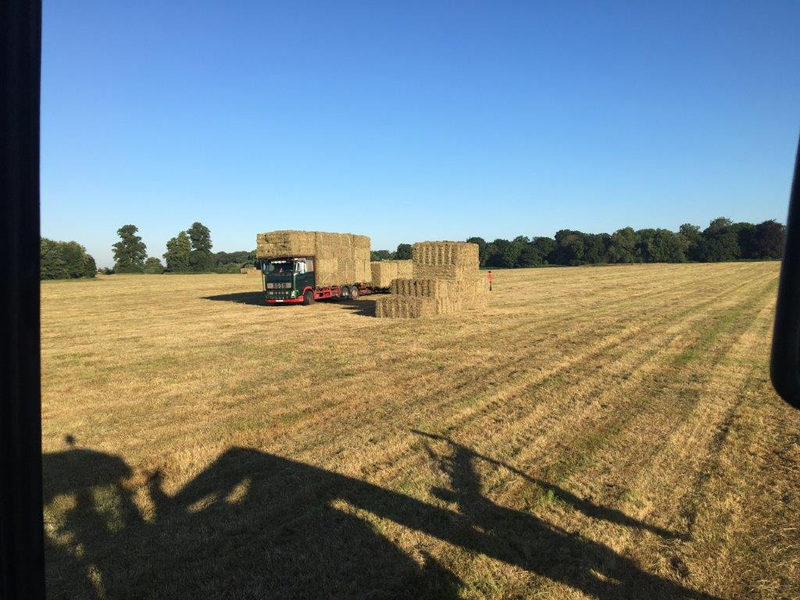 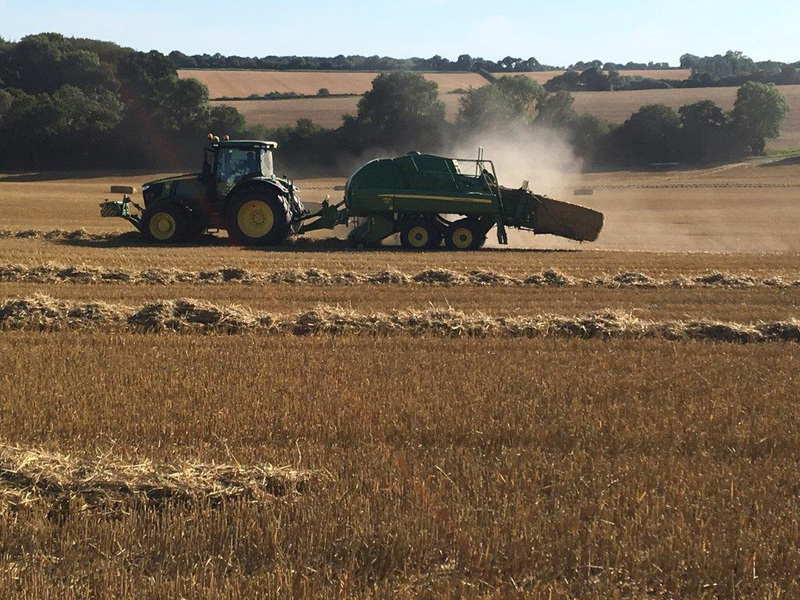 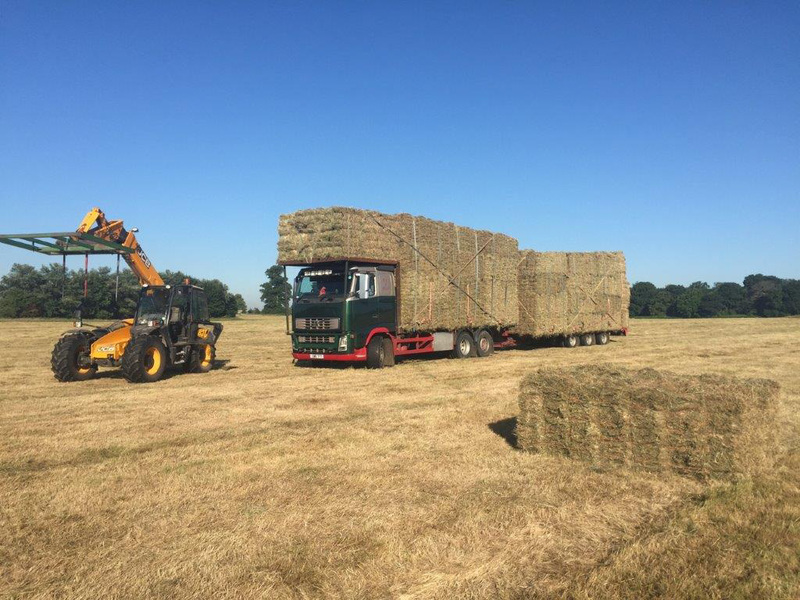 We have been supplying Hay & Straw to the equestrian and farming world for five generations. 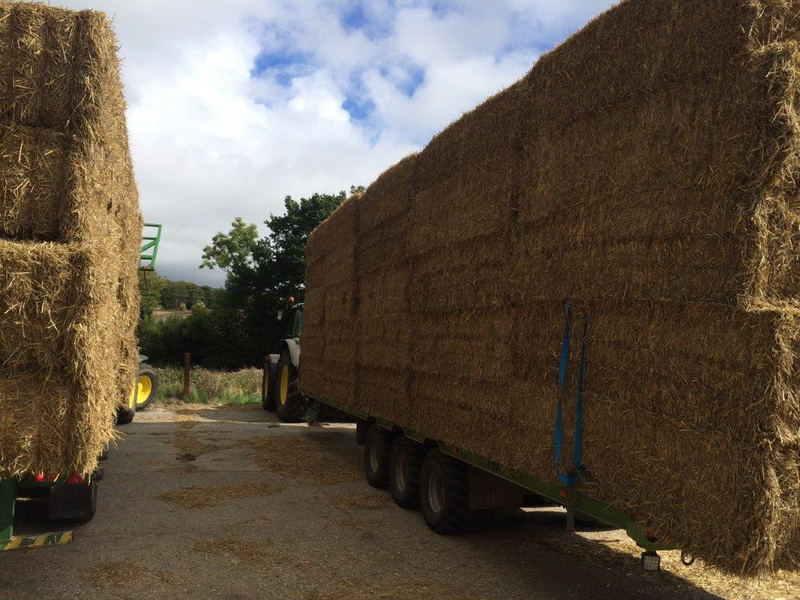 Stocks of conventional bale packs of hay & straw, as well as large 120 x 90 or round bales. 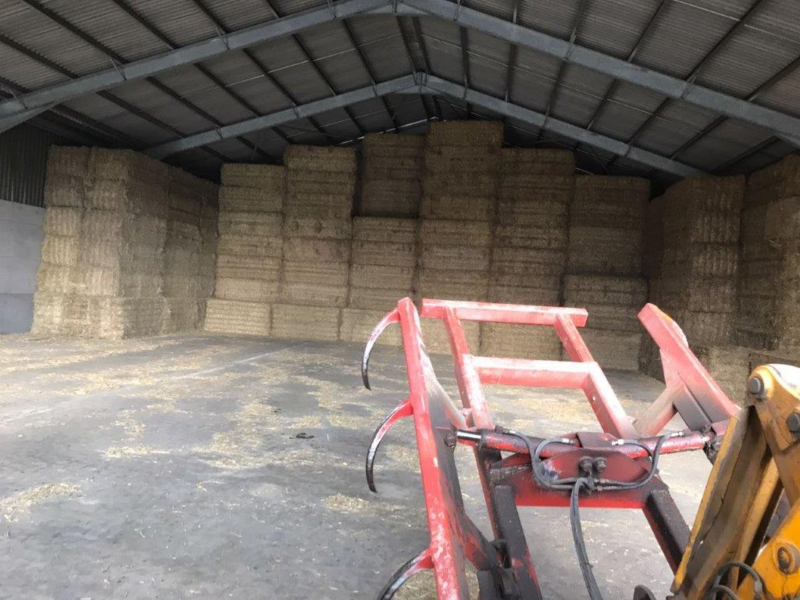 Barn stored. 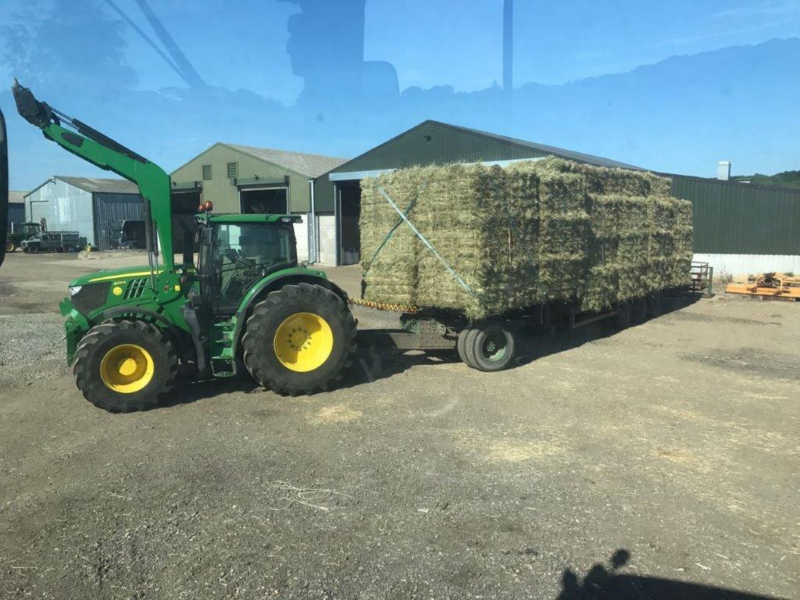 Usually available all year round. 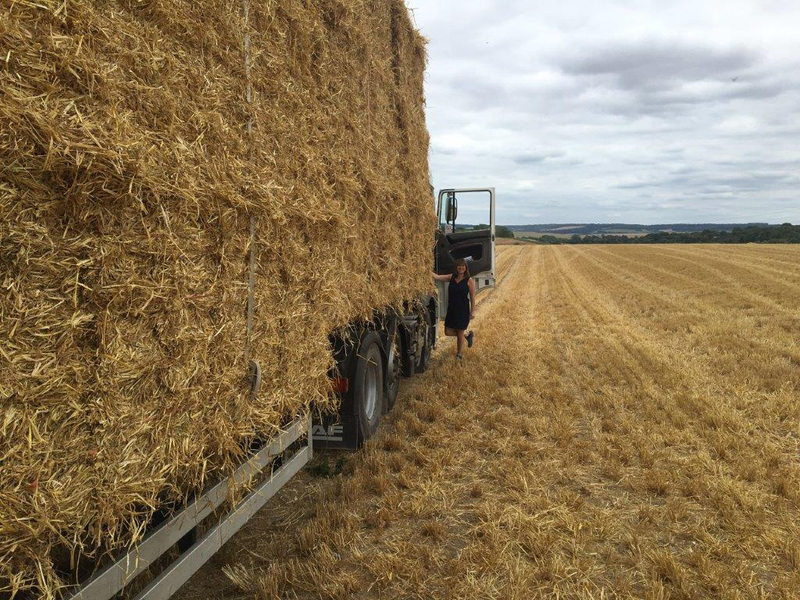 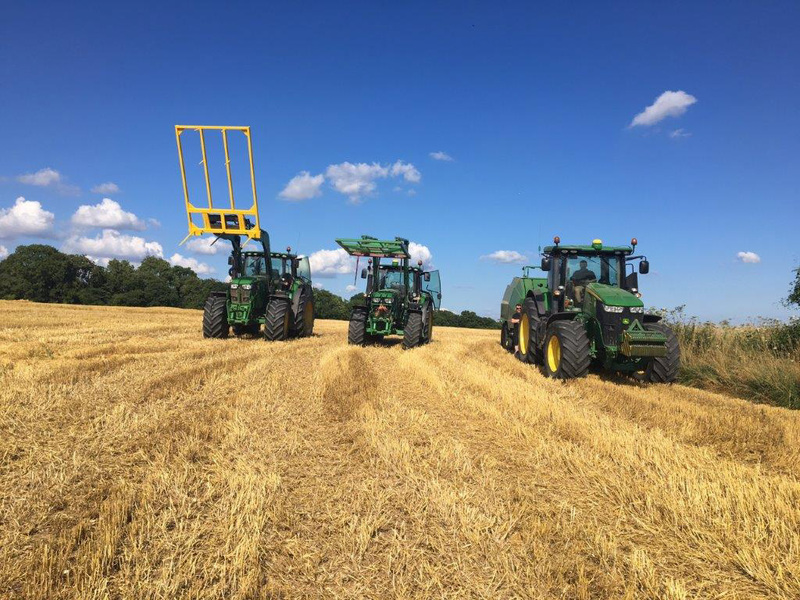 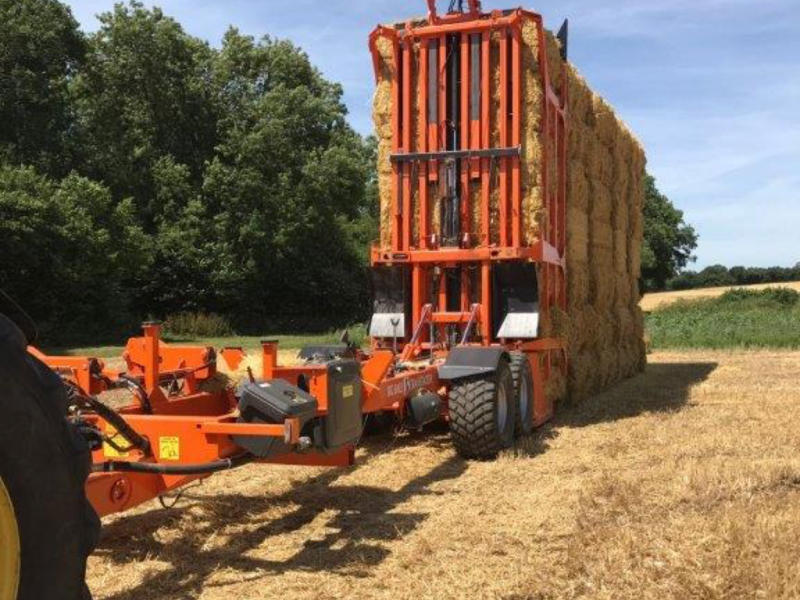 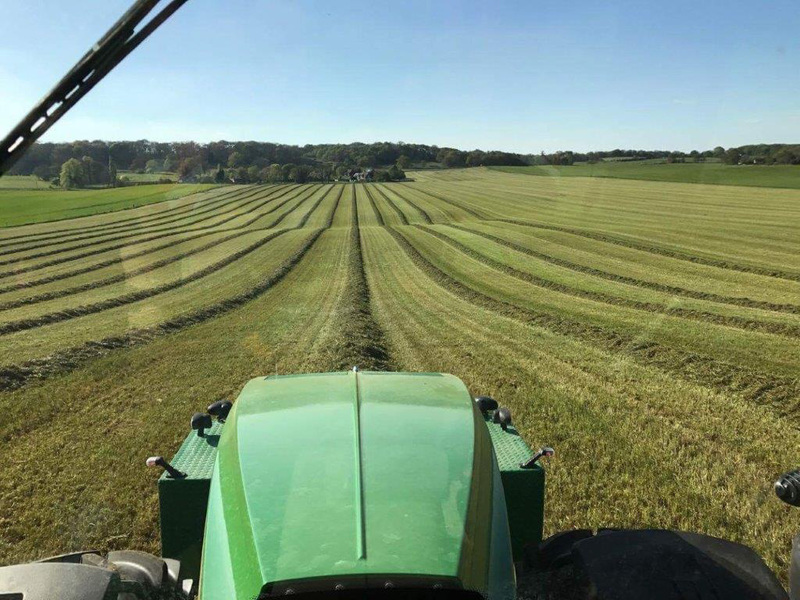 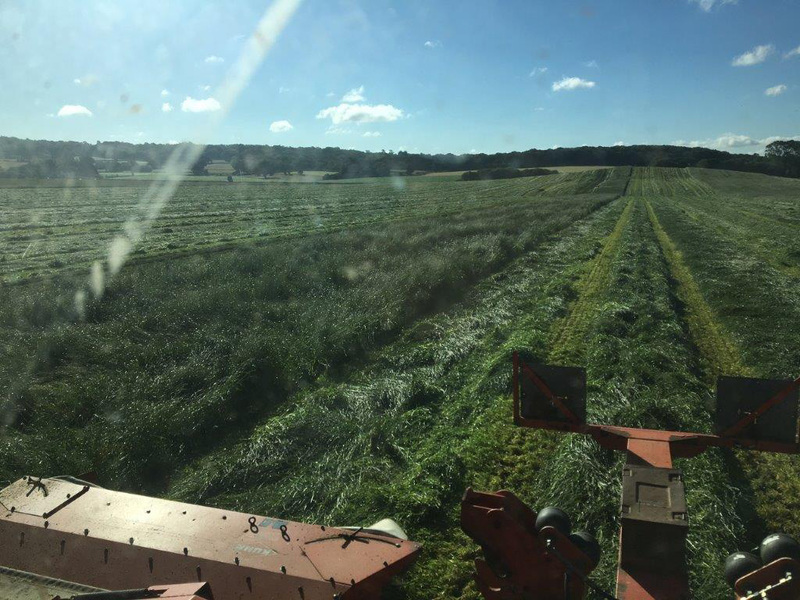 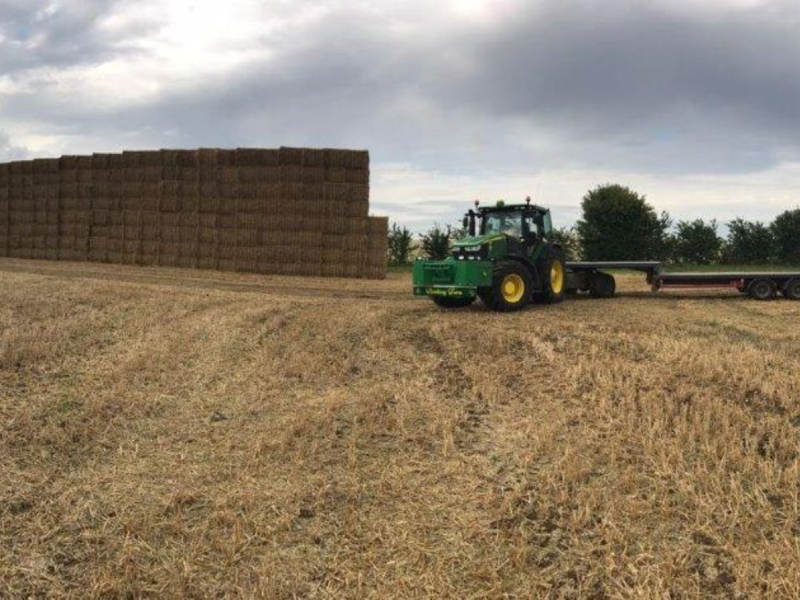 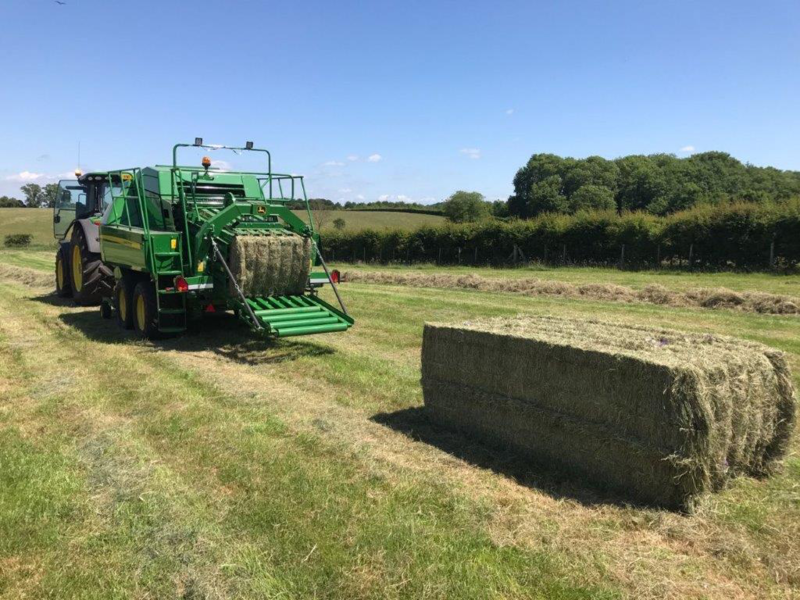 Should you require a particular type of hay or straw please do not hesitate to ask. 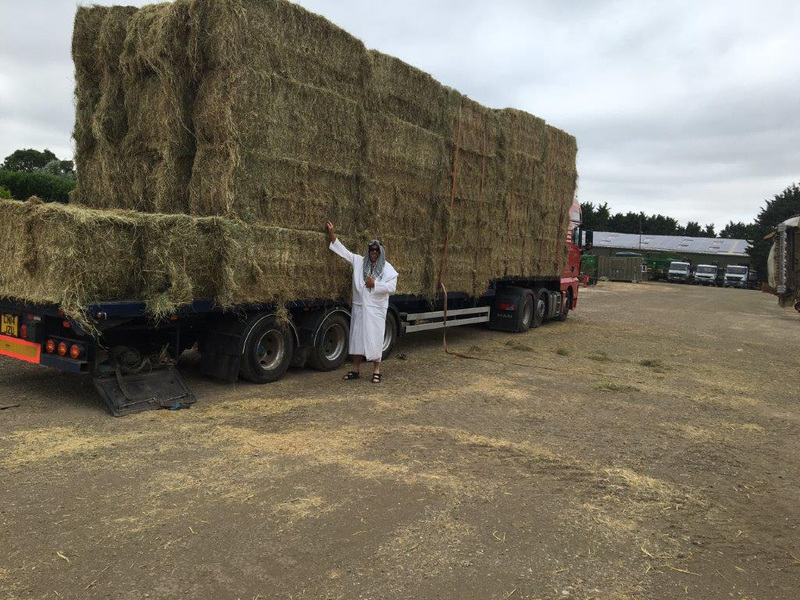 We can usually source a supply for you.